An unknown and lethal virus has wiped out five billion people in 1996. Only 1% of the population has survived by the year 2035, and is forced to live underground. 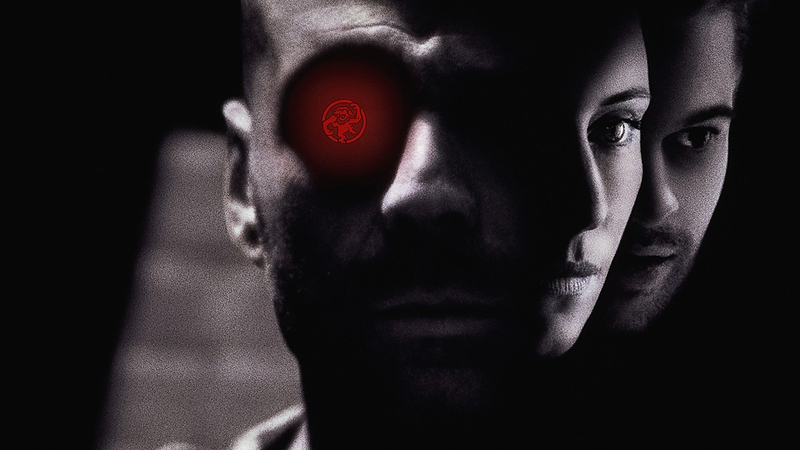 A convict (James Cole) reluctantly volunteers to be sent back in time to 1996 to gather information about the origin of the epidemic (who he’s told was spread by a mysterious “Army of the Twelve Monkeys”) and locate the virus before it mutates so that scientists can study it. Unfortunately Cole is mistakenly sent to 1990, six years earlier than expected, and is arrested and locked up in a mental institution, where he meets Dr. Kathryn Railly, a psychiatrist, and Jeffrey Goines, the insane son of a famous scientist and virus expert.